Improve client relationships and automate business processes with Accelo, the leader in cloud-based software for client-focused firms. Accelo integrates your staff, clients, work and billing in a central system so that everyone on your team has real-time access to client information. 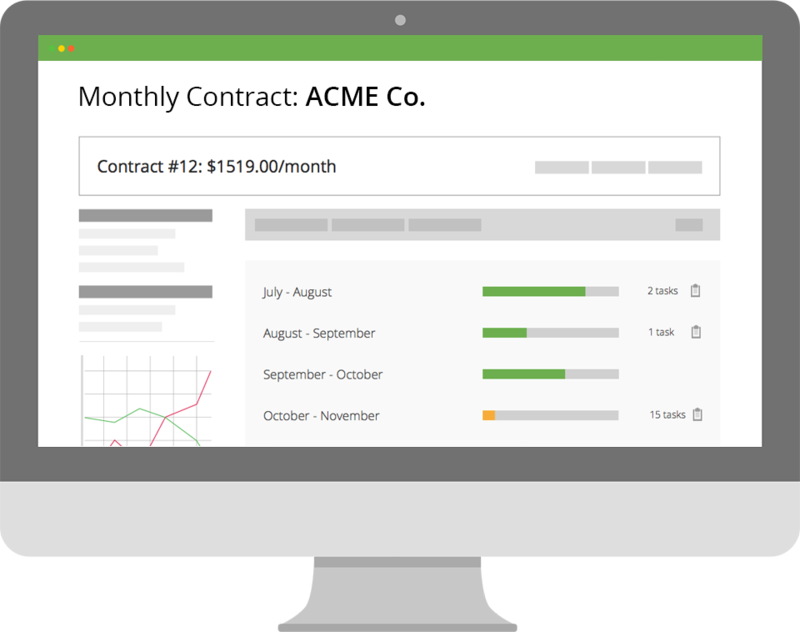 Manage projects as they go along, with real-time control of your budgets, resources and time. Track everything that goes on in your business, including email, and make sure no minute has gone unaccounted. Automate to ensure that each one of your 100 clients knows that you’re thinking about them. Let your clients access a portal for 24/7 service. Know what’s on everyone’s plate at a glance and assign work more efficiently. Connect your time tracking and billing so that invoicing is a breeze. 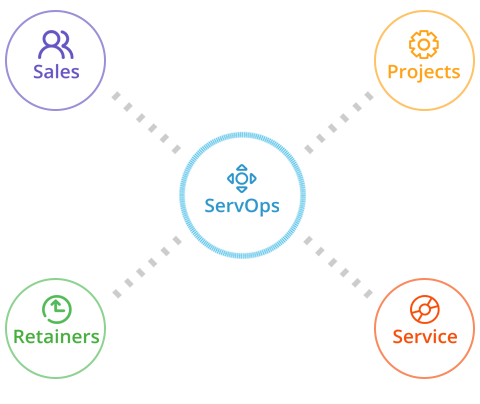 Accelo is the ServOps platform that you’ve always wanted. Easy-to-use, automated and intelligent - Accelo lets you finally run your entire business in the cloud. Experience the most streamlined, integrated, and powerful Service Operations Automation software that easily allows you to connect all the moving parts of your business in one cloud-based platform. Accelo ServOps includes Sales, Projects, Service and Retainers to manage your entire business, from prospect to close and everything in between. Accelo Sales is the only sales and marketing platform built specifically for professionals. 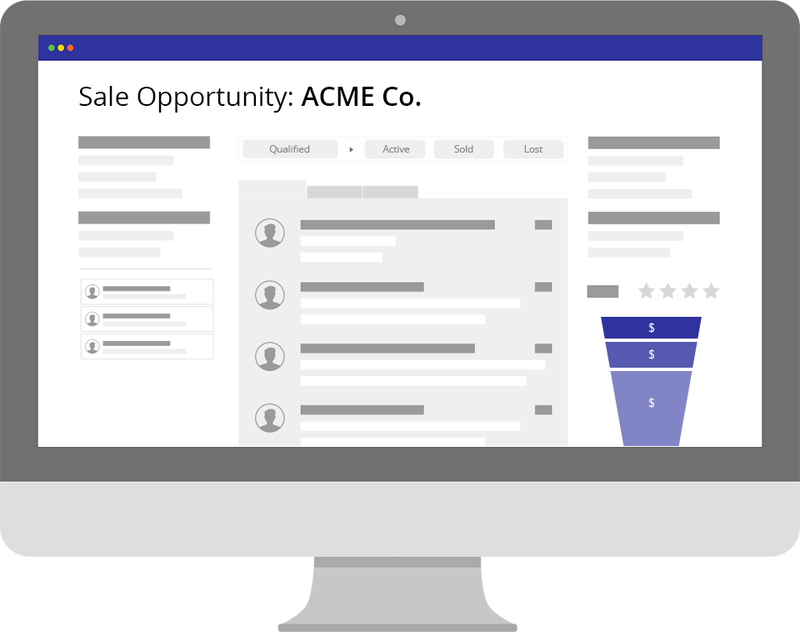 By focusing on your needs, Accelo Sales skips the complexity and clunkiness common in other sales products to help you focus on important client relationships. With powerful technology, the platform almost entirely eliminates data entry, automatically importing all of your emails and appointments with clients into a platform that grows and learns as you grow. Accelo Sales lets you focus on your clients while it takes care of the little details. 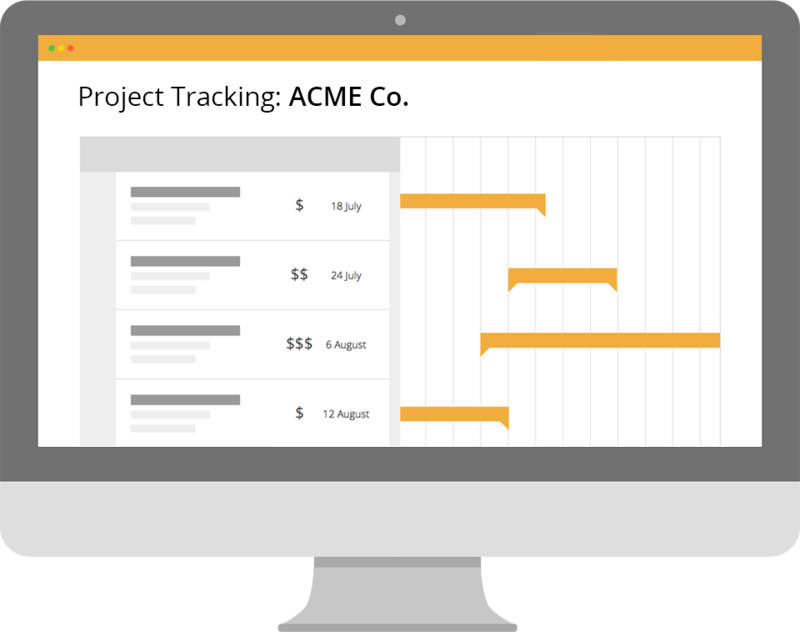 By combining the key needs of project planning, tracking and collaboration in one platform, and then making it easy to assign work, track progress and see budgets and profitability in real time, Accelo Projects makes it easy to manage all of your client work in one place. With support for both traditional and agile methodologies (including within the same project), Accelo Projects is a platform for your whole team to use throughout the life of a project, in real time and on any device. Accelo Service is designed for professionals who need to deliver outstanding client service, and get paid for it. With powerful and configurable business processes and automation, Accelo Service gives your business a scalable, repeatable platform for delivering quality service, faster. 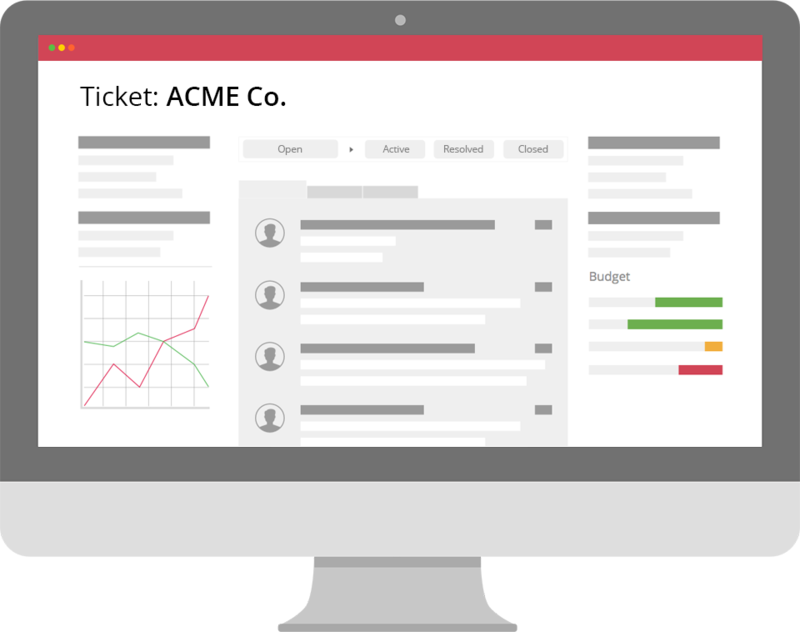 By combining client requests, ticket tracking, time and expense logging and integrated billing, Accelo Service eliminates administrative burdens so you and your team can focus on your clients. Accelo Retainers makes it easy for professionals to provide ongoing service to their best clients - the ones who are more partners than customers. With the ability to set up highly flexible service contracts with clients - pre-paid, post-paid, hybrid, fixed price, unlimited hours and more - Accelo Retainers takes the administrative burden out of delivering ongoing services to clients. With automated billing, recurring tasks and notification triggers, you can get a heads up when included time is running out and makes it easier than ever to engage your best clients and track your ongoing services in real-time. Accelo is the most complete sales, project management, time tracking, and billing software for accountants. Accelo is a complete end-to-end software for accountants, CPAs, and bookkeepers. Accelo features automatic time tracking, automatic invoicing, billing, and CRM for Accountants. It’s more than just time and billing software for accountants, Accelo manages your clients from prospect to payment in the cloud, so you can focus on delivering higher quality service faster. Sharpen your client focus and reduce service delivery costs with our cloud based software for accountants. Accelo integrates with all your favorite business apps, and getting set up takes less than 5 minutes. It’s free to try, so what are you waiting for? Get started today for free.